Biolase WaterLase. WalterLase is a safe and precise device that combines water, air, and laser energy for a convenient and virtually painless experience. 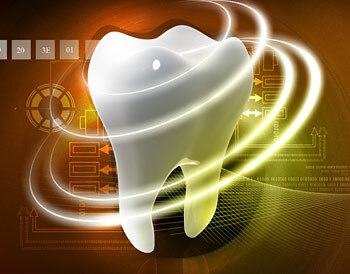 Dr. Dukes at The Island Dentist is one of only a few dentists in Duval County to use this exciting technology. Come in and experience the difference for yourself!